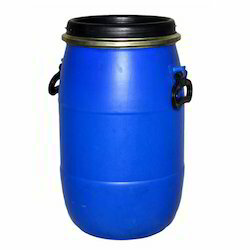 Prominent & Leading Manufacturer from New Delhi, we offer chemical open top hdpe drum, chemical open top drums and blue hdpe open top drums. 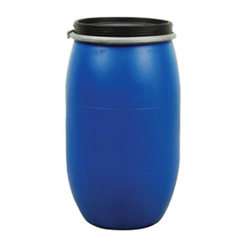 Our offered Chemical Open Top HDPE Drum comes with high impact strength and elevated chemical stability. We are an unparalleled name in offering a wide gamut of precision designed Chemical Open Top Drums that are manufactured using premium quality raw material and cutting-edge technology. 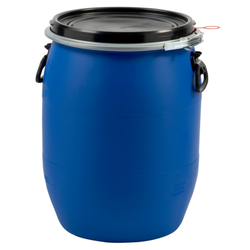 Our offered Blue HDPE Open Top Drums are designed with an objective of satisfactory packaging solutions.